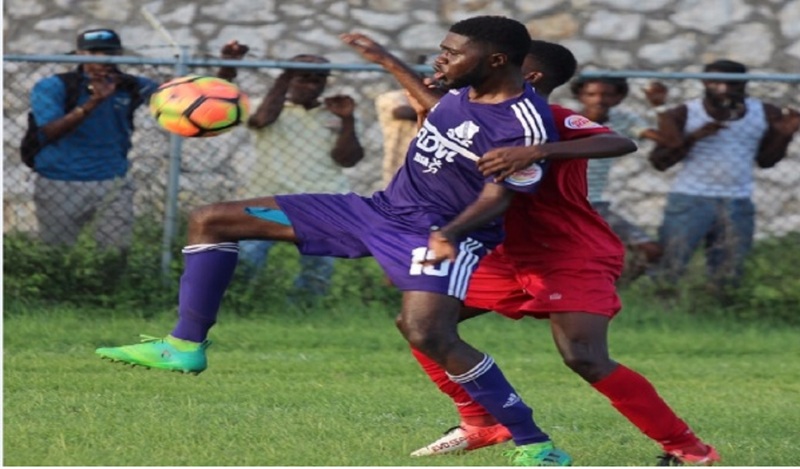 A new champion will be crowned in the ISSA/FLOW daCosta Cup football competition after Cornwall College relinquished their hold on the title they won last year for the 13th time. Cornwall College on Saturday failed to qualify for the semi-finals following the last set of quarter-final matches as they were held to a 1-1 draw by Lennon High at the Juici Beef Complex. That result means Cornwall College finished second on goal difference in Group Two of the quarter-final round on four points, the same as Lennon High. 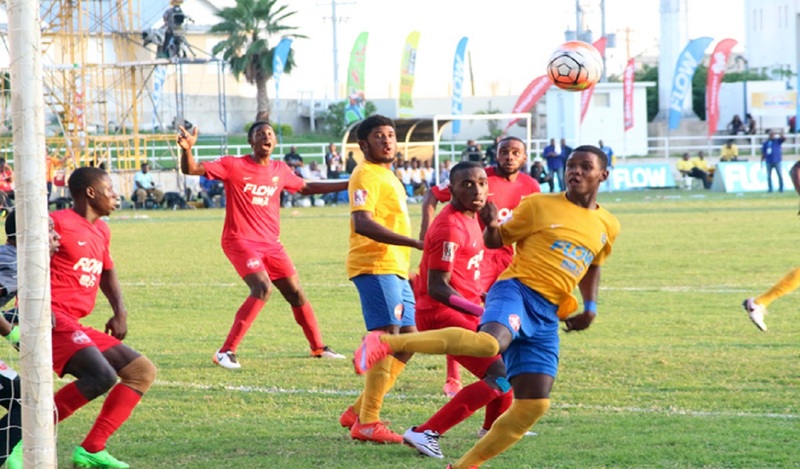 Only the four group winners of the quarter-final round moved on to the daCosta Cup semi-finals. Rusea's High easily won the group with maximum nine points and the former winners will join three other former champions into the semi-finals. The other semi-finalists are Clarendon College (Group One), St Elizabeth Technical High School (STETHS) from Group Three and Dinthill Technical (Group Four), all winning their respective group with maximum nine points. All the semi-final qualifiers entered the day needing only a point to advance to the semi-finals. However, they all secured victories. Clarendon College registered an easy 3-1 victory over St James High in a top-of-the-table fixture at Manchester High after the teams entered the day locked on six points apiece. Rusea's High whipped the already eliminated St Mary Technical High 4-0 at Jarrett Park in Montego Bay; STETHS easily disposed of Holmwood Technical 3-0 in a top-of-the-table fixture at STETHS Sports Complex ,after they both entered the day on six points each; while Dinthill Technical blanked visitors Central High 2-0. Meanwhile, Manchester High secured the biggest victory on the day, whipping visitors Frome Technical 7-0 to finish second second behind group winners Dinthill Technical. That second place finish is good enough for Manchester High to contest the Ben Francis Knockout competition. The group winners and runners-up will compete in the Ben Francis Knockout. The six other qualifiers for the Ben Francis Knockout are: Clarendon College and St James High (Group One), Rusea's High and Cornwall College (Group Two) and STETHS and Holmwood High (Group Three).